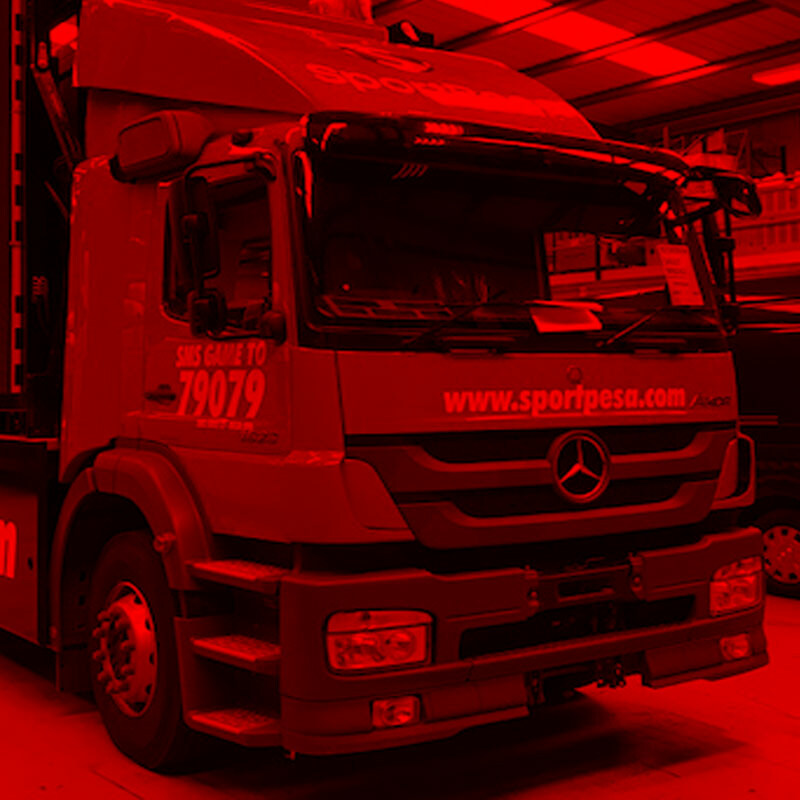 We are proud to be one of the largest specialist Paintshops in the North of England. We have 3 big low bake spraybooths which can accommodate all commercial vehicles and trailers. For further information call us on 01274 682784 or make an enquiry via email.